The double-bill event for cinemas encapsulates and showcases the soul of Russian Ballet. 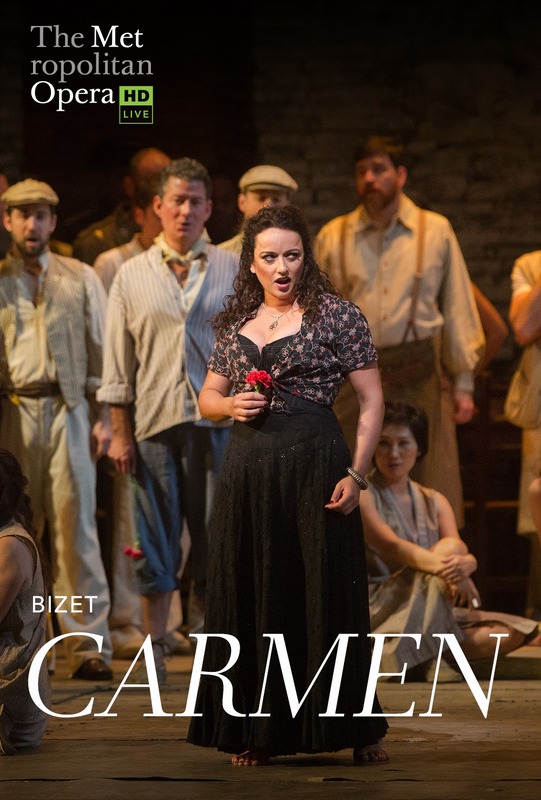 Carmen is as sensual and free-spirited as ever as she finds herself caught in a love triangle. 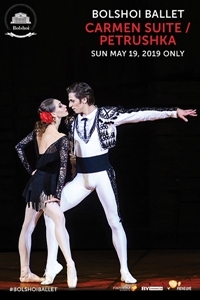 The passionate one act ballet Carmen Suite will captivate audiences alongside Petrushka, a new creation for the Bolshoi by contemporary choreographer Edward Clug.